Welcome to Opa’s Best! We take pride in providing consistently delicious food and family-friendly service. We are a family owned and operated restaurant serving traditional Greek cuisine in Tucson, Arizona. 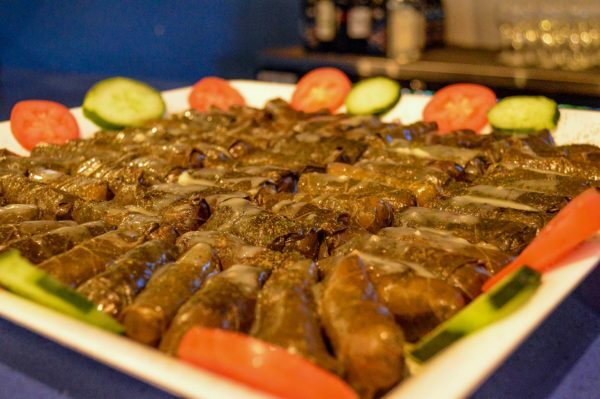 Chef-owner Qais Esar and his brother Chef Nawid Esar invite you to enjoy our tasty house-made baklava, slow-roasted lamb, souvlaki, and grilled burgers. Call us at (520) 838-0687 for all your catering needs. We are located in Tucson, Arizona.